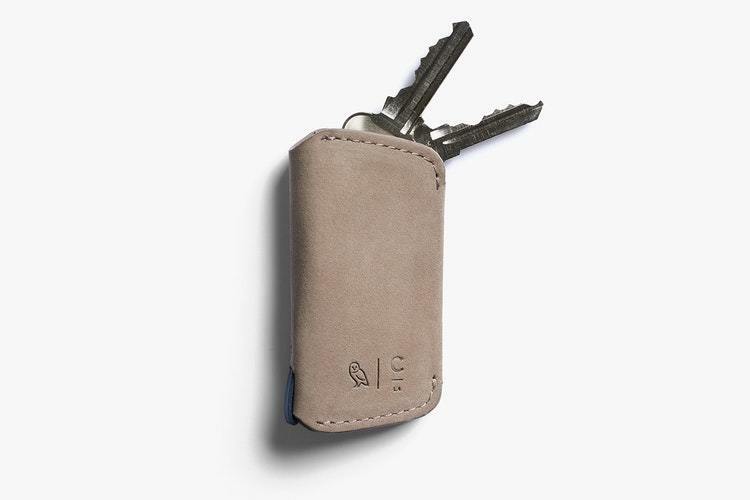 Designed for the man who values meticulous design and effortless interactions. 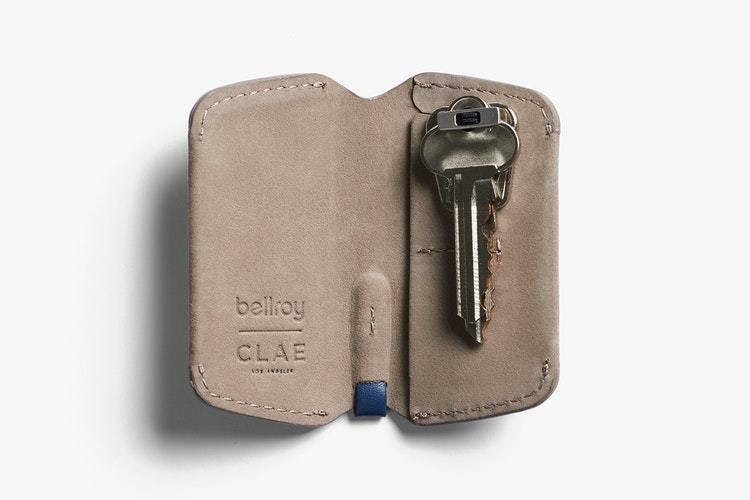 The Bellroy X CLAE collection features our formal-meets-casual One Piece silhouette and Bellroy’s Slim Sleeve wallet and Key Cover in the exclusive collaboration color. 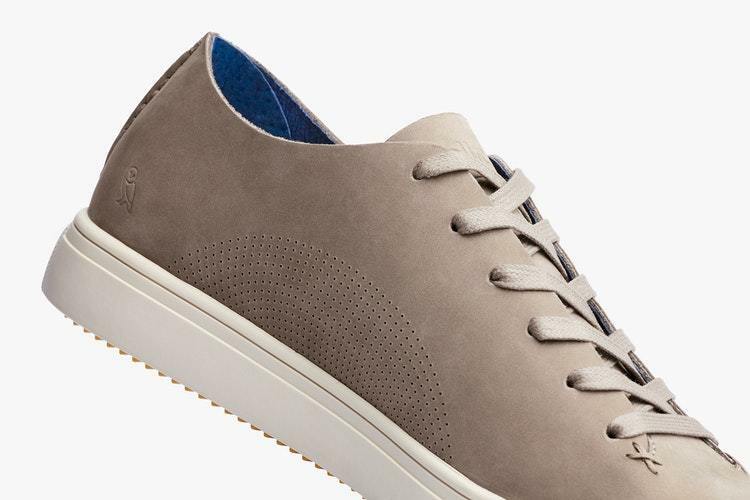 Handcrafted from a single piece of unlined nubuck leather. 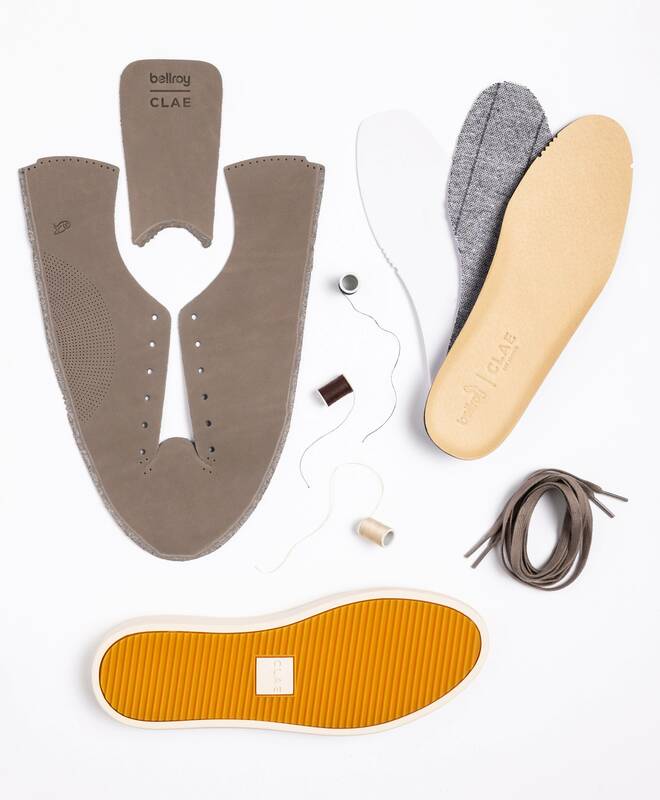 The One Piece is refined through hand-stitched accents and smooth texture. 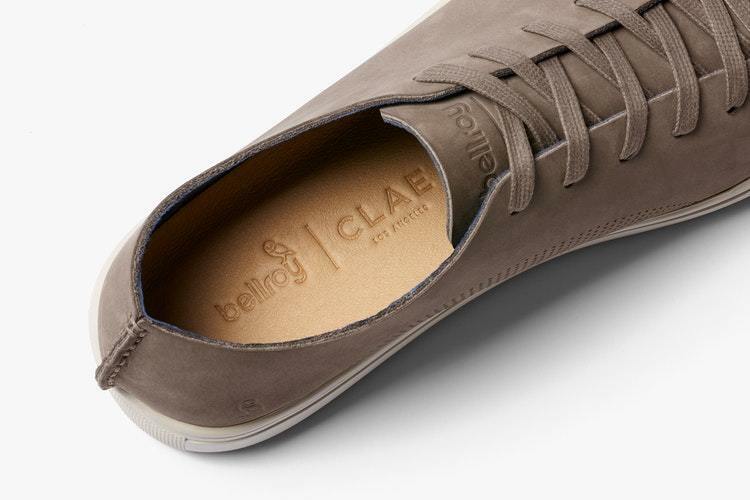 A subtle Bellroy branded debossed tongue completes the look of this hybrid low-profile shoe.